Memoirs of a Forgotten Man is now in print! 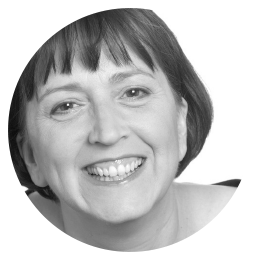 London-based Bloomsbury Press recently announced the release of “Plays by Women from the Contemporary American Theater Festival,” under its Methuen Drama imprint. 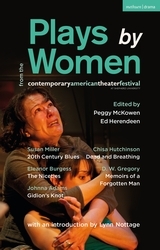 The anthology includes five plays by women playwrights produced at CATF. The collection is edited by CATF’s Managing Director Peggy McKowen and Artistic Director Ed Herendeen and features an introduction by Pulitzer Prize-winner Lynn Nottage. In addition to Memoirs of a Forgotten Man, the anthology includes Gidon’s Knot, by Johnna Adams; The Niceties, by Eleanor Burgess; Dead and Breathing, by Chisa Hutchinson, and 20th Century Blues by Susan Miller. Memoirs made its world premiere at CATF in July 2018 as part of a National New Play Network rolling world premiere. It will be produced next at Shadowland Stages in Ellenville, N.Y., in June 2019, under the direction of Brendan Burke; and in August 2019, at New Jersey Repertory Co. in Long Branch, N.J., directed by James Glossman.